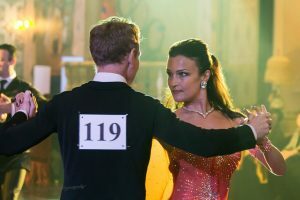 5 ThingsTo Know About Dance Studios before Joining – Dance Vitality: Award-Winning Ballroom Dance! 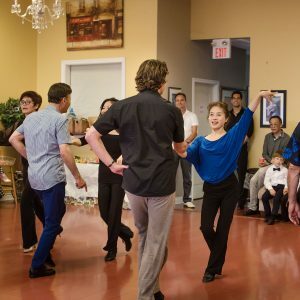 Choosing the right dance studio is crucial to learning your favorite moves and dance. Whether it’s the traditional ballet, the classical Kathak, tap, Irish step, bolero, waltz, the salsa or tango, the teacher and the studio play a major role in getting you to learn the right techniques to dance your heart out. Has a wide range of dance lessons and teachers so you get a variety. To learn the art of dancing, what you should be looking at are some really skilled, professional and experienced teachers. You will find about every studio down your street has a qualified number of teachers, of course. But, no what you need is someone who’s dedicated to spending quality hours with you on the floor to help you with the art of dancing. It’s not just the basics you need to master, but every little detail about the type of dance you wish to learn. Some of the world class studios have proper curriculums and structured classes that ensure a quality standard for all the students. Make sure to have a look around and discuss the syllabus and schedule. Discuss how the faculty caters to the individualistic behaviors. Driving to a dance class that is all the way downtown can be a major turnoff and may even make it more of a chore than a favorite past time activity. The proximity of the studio to your home place or work is a major factor that will actually keep the motivation and energy levels high. Not to forget the whole convenience; nothing’s better than having a dance studio just a few minutes’ drive or walk from your place! You don’t have to think twice about any errands you have to complete before you hit the floor. Just go with the routine and save up on all the hours AND fuel! This is particularly important if you are thinking of sending your children to a dance class. The closer the dance studio to the home, the more it will give you the peace of mind. Also, no extra effort is required on your part; you can just pick and drop them off at your convenience. Disabled parking and access facilities, etc. 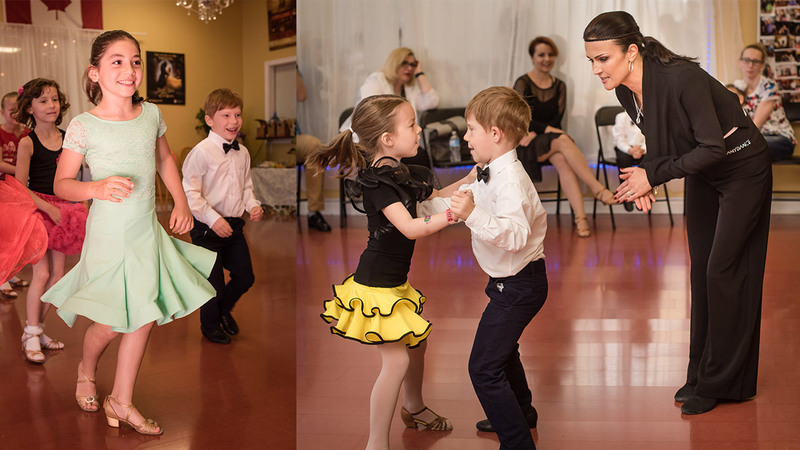 Generally, you can say as a norm, dance classes are scheduled around the evening. Typically between 6 – 8 o’ clock every day for the five working days or the whole of the week. This way you can easily incorporate the classes into your daily schedule and job routine. For children too, the evening classes are the best as they do not disrupt the school and sports schedules. 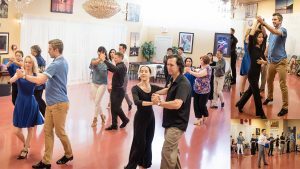 However, if you are planning to enroll in more than a single dance class – say for instance you wish to learn the waltz and bolero both that may need some settling. The number of types of dances you wish to specialize in increases the number of dance lessons/classes you have to take in a day. 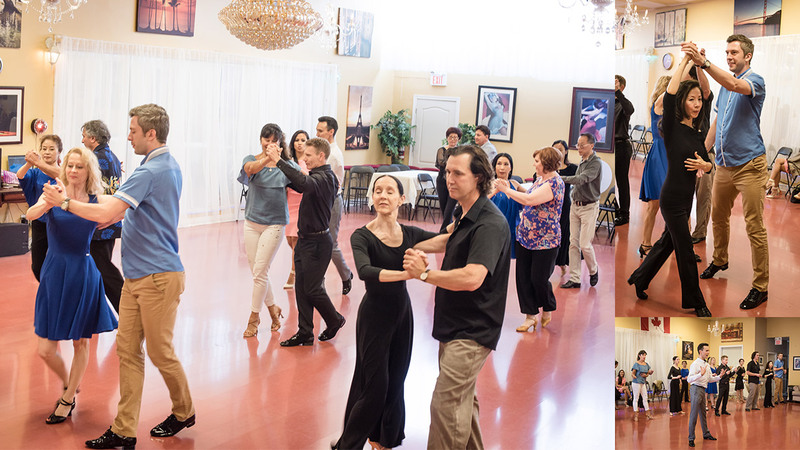 Usually, the studios cover about 5 dance types in two dance classes. So, your working hours will increase. However, if you discuss the matter beforehand with the studio and the faculty that will help reduce the stress and chaos that may come by later. Costumes: You may want to keep a check for the provision of costumes and dresses you may need later on. Look up the props, the clothes, accessories they have available. Many reputed studios also have jewelry and complete getups you need for a grand performance. Changing Room: The changing room and shower room is another thing you need at the studio. Audio and Video: Last but not at all the least are the audio and video facilities. You can always ask for the playlists, the type of music they play and listen to the quality of sound at the studio before you sign up. Remember dancing comes from the heart and music has a major impact on your learning! Often missed, yet one really important thing about the dance studio is the dance floor. Dancing requires a whole lot of physical movement. No, we aren’t talking about the strength of the floor, though yes you may want to check out the safety aspects. It’s the cushioning support you need to be concerned about. A lot of movement can be stressful for the joints, muscles, and bones and may lead to pains and aches in the long run. Good studios usually have a ‘floating or sprung floor’. With these, you do not have to worry about getting the right shock absorption footwear or other potential injuries. The floating floor provides a solid cushioning against the shocks that are produced due to the high level of physical activity on top. The above mentioned five pointers should serve as a basic guide to your selection of the dance studio. However, it’s always wise to trust your instincts too! Make sure to visit and get a complete assessment of the studio before you sign up for yourself or enroll your kids. The way the instructors are interacting with the clients, the facilities and the general ambiance will tell you a great deal about the studio itself. But, we assure you there is always one best dance studio out there for you where you can learn, practice and dance till you drop! Keep an eye open and you’ll find yourself there in no time!